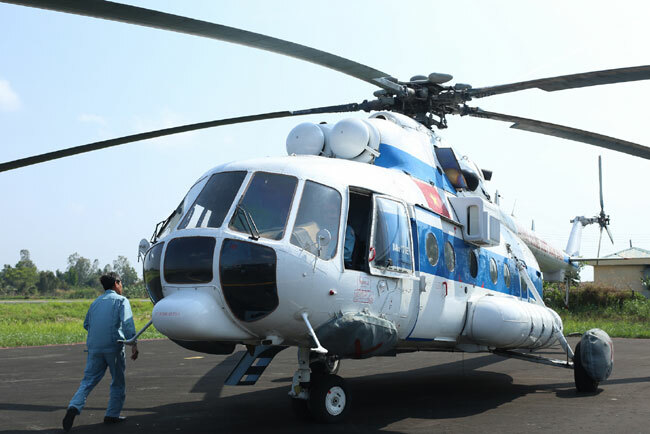 PHU QUOC (VNS) — Viet Nam's search and rescue mission yesterday said it would extend the search area for the Malaysian airliner missing with 239 people on board. The team is working in co-operation with Malaysia, the United States, China, Thailand and other nations in a desperate hunt for the plane. Major General Do Minh Tuan, deputy commander of the Vietnamese Air Force, said Viet Nam would continue the search, despite the lack of evidence about what happened to it or where it went down. "The search might take a long time.We will modify our methods every day," Tuan said. Viet Nam has allowed two Chinese naval ships to carry out search operations in suspected areas in VIet Nam waters. Tuan told reporters that today, Singapore would use a device to search for objects under water. Many foreign correspondents were yesterday allowed to board Vietnamese helicopters to fly to search areas. Earlier yesterday, Viet Nam confirmed that a life jacket-like object, spotted at sea by a commercial plane from Hong Kong earlier Monday, turned out to be unrelated to flight MH370. Also yesterday, Vo Van Tuan, Deputy Chief of Staff of the Vietnamese Army, said Viet Nam would search along flight routes, from Hon Khoai in southernmost Ca Mau province to Ho Chi Minh City. He said the search would also continue in provinces in other southern provinces. Tuan told local and foreign reporters at the National Committee for Search and Rescue that Viet Nam would also deploy forces to comb mountainous and forest areas. Viet Nam also ordered Government agencies to co-ordinate with Cambodia and Laos in searching border areas. Many countries, including China, Malaysia, the US, Thailand, Singapore, Indonesia, Thailand, Australia, the Philippines and New Zealand have joined in the search for the missing plane, but no clues have so far been discovered. In a strange twist, Malaysia's military believes it tracked the missing Malaysia Airlines flight MH370 by radar over the Strait of Malacca, far from where it last made contact with civilian air traffic control over the Gulf of Thailand. 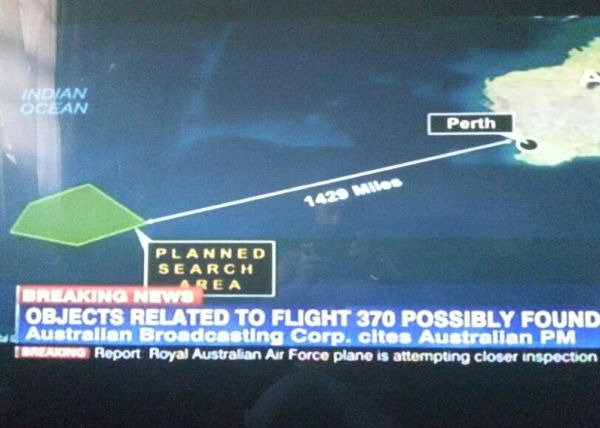 A military source confirmed with Reuters that the Boeing 777-200 changed course and made it to the other side of the Malay peninsula. However, Vu The Chien, deputy chief officer of the National Search and Rescue Committee, said Viet Nam had not received any information from Malaysia regarding the Reuters report.